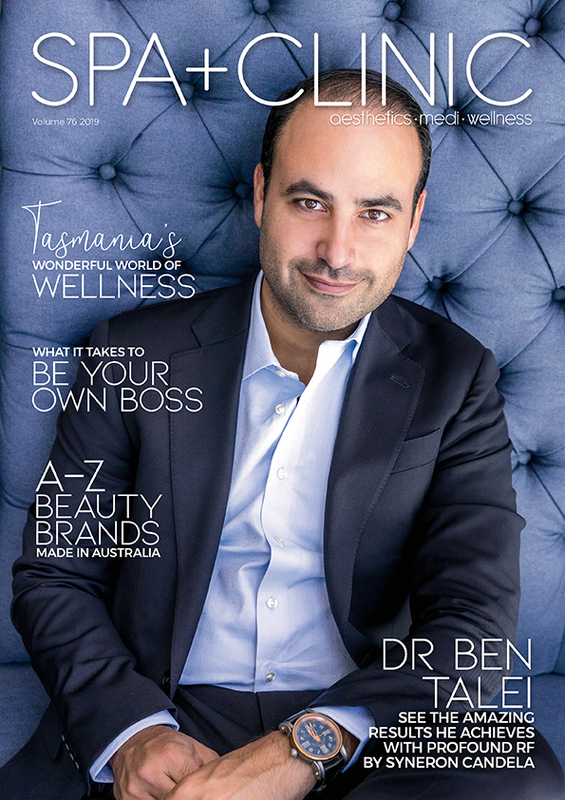 Australia’s premier hub for the aesthetics industry wrapped up yesterday evening, August 27, with 7,651 visits through the doors over the course of the weekend – a 21 percent increase from 2016. Beauty Expo Australia, the national industry event for beauty professionals, returned to its Darling Harbour home at the new International Convention Centre Sydney (ICCS) after three years and proved a hit with exhibitors and visitors alike, as evidenced by a 45 percent increase in floor space from the 2016 event to accommodate more industry-leading brands. Australia’s biggest weekend of skincare, cosmetics, nails, medi-cosmetics, wellness, and spa provided an opportunity for beauty professionals to check out the latest innovations and brands, network with peers and other industry professionals, and access the latest in education from top-tier industry leaders who attend Expo from around the globe and across the country. “We’re elated by the industry’s response to Beauty Expo Australia’s return to Darling Harbour this year”, said Julia Erben, Event Director. The introduction of themed Education Passes this year saw more visitors taking advantage of Beauty Expo’s curated educational program, comprising 40 classes and workshops dedicated to skills in makeup artistry, dermal therapy, grooming, nails, and business. Non-stop demonstrations on The HUB stages, the heart of the show floor, meant that there was no shortage of inspiration and trends for visitors to soak up and implement back in the salon. 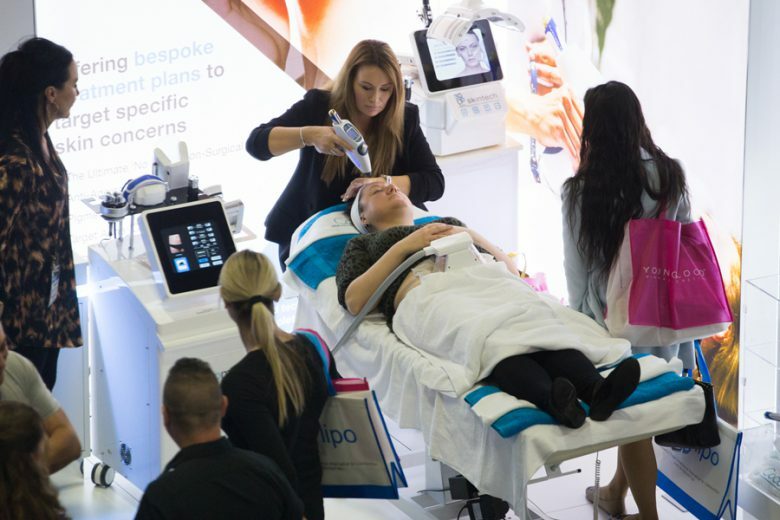 “I think it’s absolutely fantastic that there’s a full weekend of education to learn about new technology and product ingredients”, said aesthetic practitioner Sarah Hudson, who held two education sessions at Expo on Saturday. A 60 percent increase in skincare exhibitors from 2016 demonstrated the growing prominence of the skincare sector within the beauty industry. Leading brands like Pevonia, PAYOT Paris, Murad and Ultraceuticals had a strong presence at the Expo, with Murad using the event to further extend its recently launched presence in the Australian market. “The show has been amazing – Murad only launched at the beginning of this year, so as much exposure as we can get is absolutely vital for us”, said David Whyte, Murad’s Asia-Pacific Global Educator. 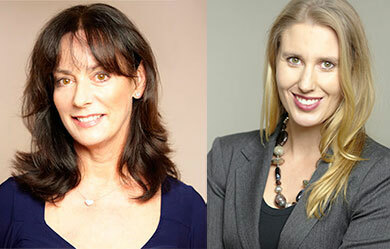 “We invested in this spot [on the show floor] for Expo this year and it’s worked extremely well. We’ve had a lot of people come through and in terms of leads, and it’s been amazing. “It’s all about getting exposure in the Australian market, getting our name out there, and making sure people understand who Murad is. The show’s international appeal saw four Pacific Island beauty companies exhibiting at Beauty Expo Australia 2017, including Pure Fiji, Nama of Fiji, MaxtoneHaus from Papua New Guinea and Island Rose Dream from Tonga. Other international showcases included products from countries such as South Africa and Thailand, both known for their strong spa industries. Two new initiatives by Beauty Expo Australia highlighted brands and products on the show floor that were Proudly Australian and Proudly Natural, spurred by a growing consumer trend toward purchasing products that contain natural ingredients, as well as a desire to support local brands with Australian-made products. “The response from our visitors and exhibitors to our initiatives was wonderful and really underlines how important trends in natural and Australian-made products are becoming in the beauty industry,” says Julia Erben. Other highlights from the weekend included the return of the Face2Face Makeup Awards and Nailympia competition, celebrating extraordinary talent in makeup and nail artistry, respectively. The awards provide a global platform for Australian makeup artists and nail technicians and the opportunity to propel their careers to the next level. Beauty Expo Australia will return to Darling Harbour in 2018 from 25-26 August. Victorian (and, of course, interstate!) beauty professionals can mark March 24-25, 2018, in their calendars for the return of Beauty Expo Melbourne to the Melbourne Convention and Exhibition Centre (MCEC). 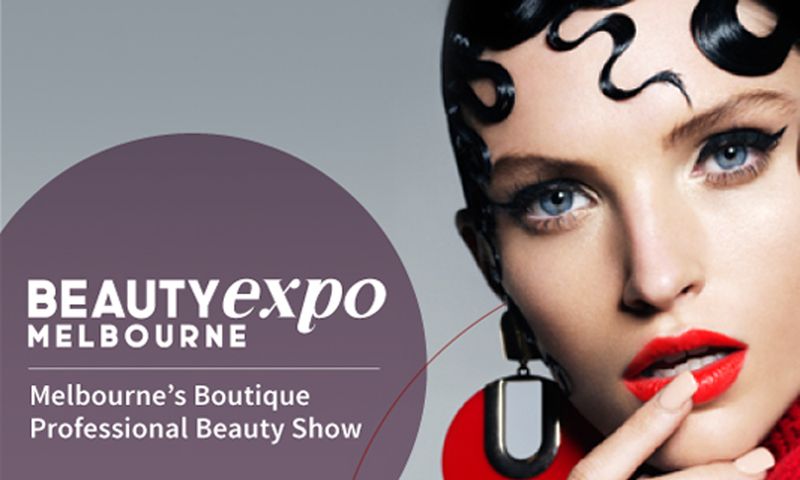 Beauty Expo Melbourne, a boutique event for the Victorian beauty industry, followed Salon Melbourne in 2017 as the premier professional beauty event in Victoria.